I'm catching up on some great books people have been sending me. 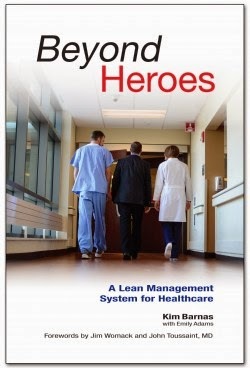 Here's one by Kim Barnas, Beyond Heroes, which has the prosaic subtitle, A Lean Management System for Healthcare. Oh no, you say, another Lean hospital book? Well, yes. But a good one. For one thing it is readable, full of engaging stories. For another, it presents insights and clear guidance to doctors, nurses, and hospital administrators as to how to achieve improvements in clinical and logistical work flows. It does not oversell what the Lean philosophy can do for health care. It is simply practical and helpful. I could not imagine conducting a Lean training program without adding it to the curriculum. 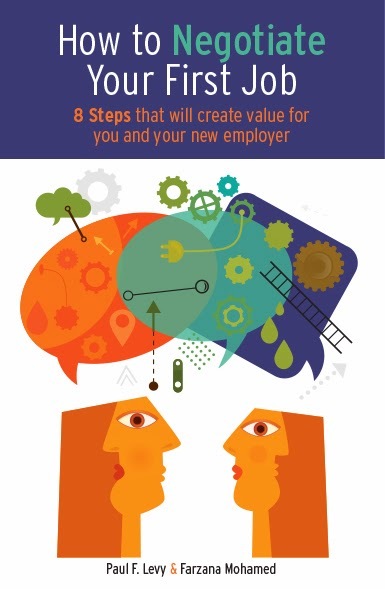 Whether you need an introduction to the concept or are seeking to refine your approach to Lean, this is a valuable book.